Whether you’re a first-time gardener or an old pro, you will enjoy growing some unusual types of vegetables in your raised beds this year. 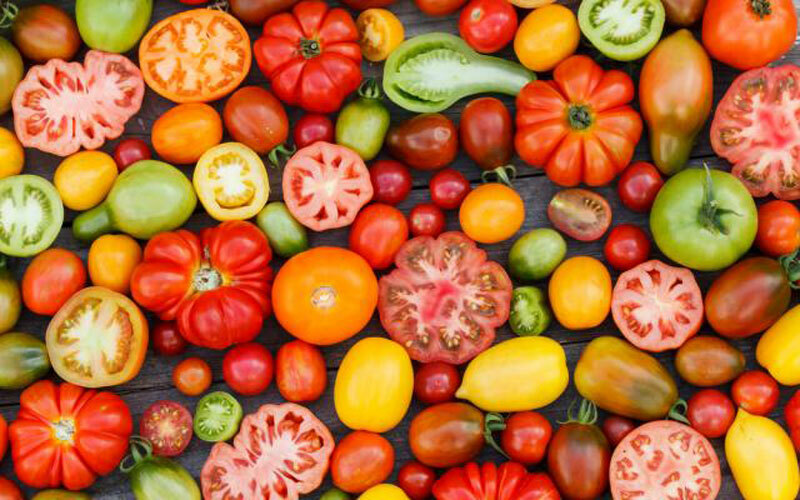 From lumpy heirloom tomatoes to wild Italian arugula to zucchini that doesn’t look like zucchini, you might be the talk of your neighborhood when you bring a dish containing some of these to the next potluck. 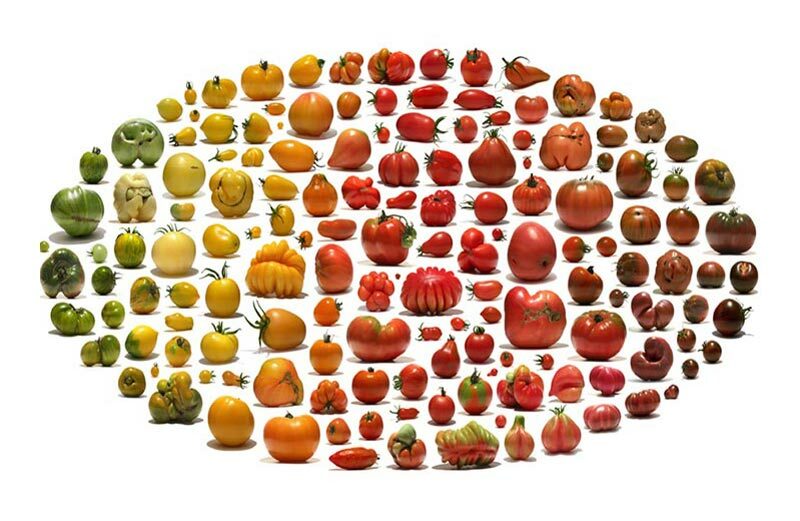 Forget about perfect, round, red tomatoes. 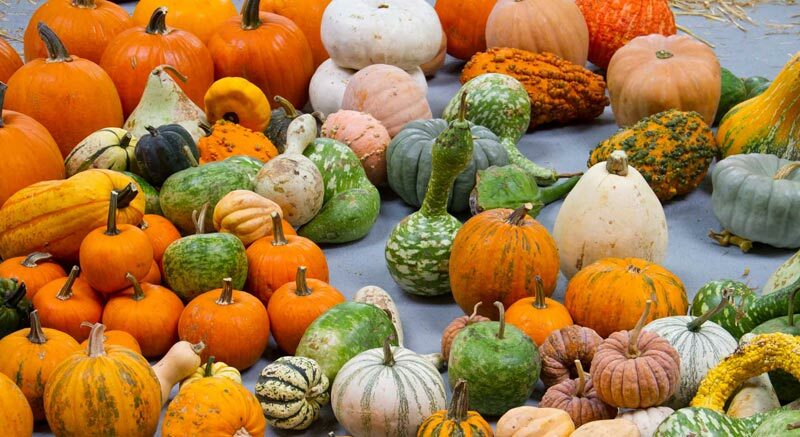 There’s a whole world of old-fashioned varieties that range in color from yellow to pink, purple or green, in all shapes and sizes. 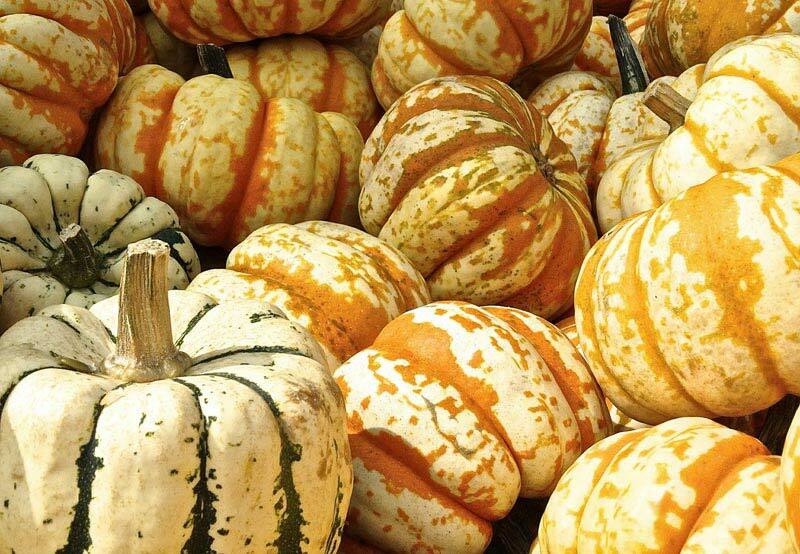 Some varieties are even bi-colored or striped. And as an added bonus, they taste like the tomatoes you remember from your grandmother’s garden when you were a child. Do a bit of searching for heirloom seed companies and then decide on the type or types you want to grow. Black Krim is from Russia and forms large, lobed purple-black fruits. Amana Orange fruits are also large and lumpy, and a lovely pale orange color. Grandma Oliver’s Green is yellow-green and very sweet. Vintage Wine is a bi-colored tomato, sporting light red and yellow stripes. Many others exist, so have fun choosing the kind that appeals to you. 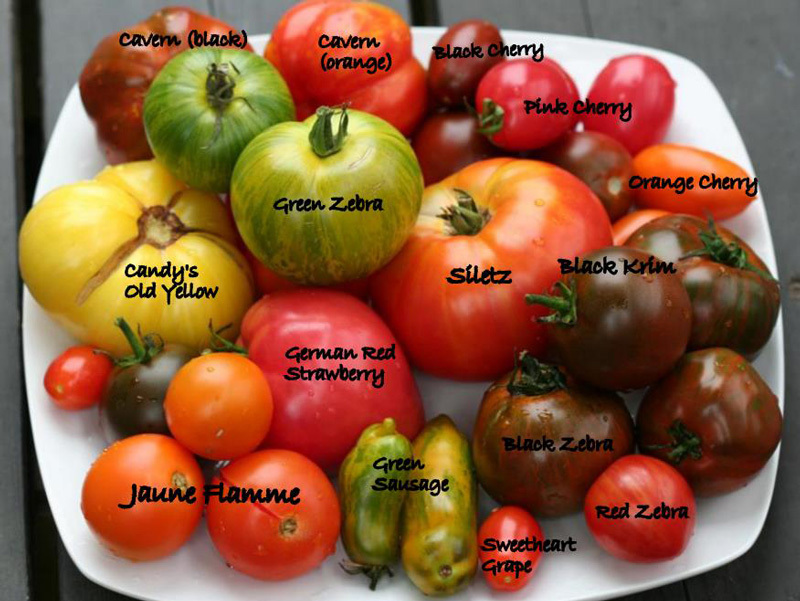 Grow these heirlooms as you do more familiar types. Start your seeds indoors before your final frost and then transplant to the garden when they are four to six inches tall, leaving 12 to 18 inches between plants. Stake them to keep the plants off the ground. 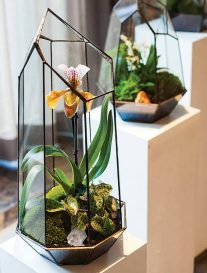 After flowers begin to form, avoid high nitrogen fertilizer and let the soil dry out before you water them. 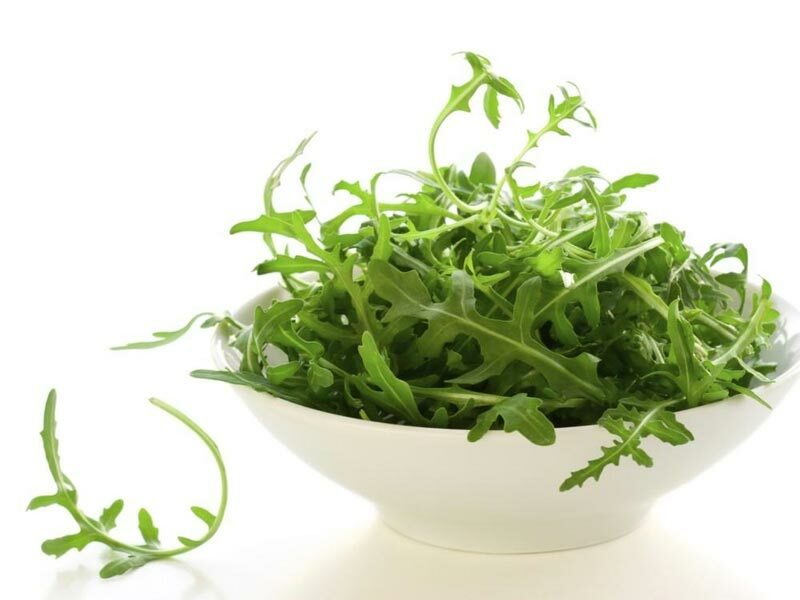 The tangy, peppery taste of arugula, or “rocket salad” is just as pronounced in this smaller variety as it is in the cultivated types of this nutritious leafy green vegetable. Seeds are available from a number of specialty companies you’ll find on the Internet. 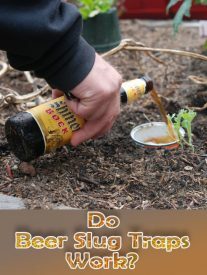 Start by digging some high nitrogen fertilizer into your raised bed. 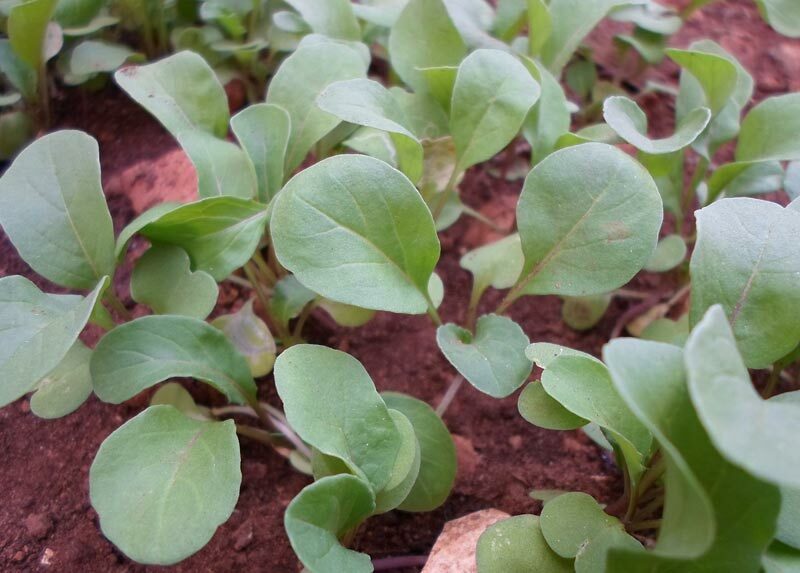 It’s fine to start your wild Italian arugula before your final spring frost because it likes cooler weather. Broadcast seeds on the soil surface: no need to bother making rows. Then cover them with ¼ inch of soil and water them until the soil is thoroughly moist, keeping the bed damp until you see germination, about one week later. 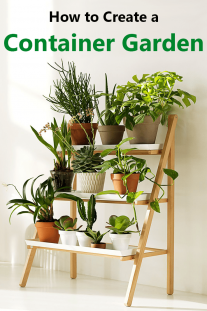 Thin your baby plants to stand three to four inches apart when they are one inch tall. Zucchetta rampicante: Known as the “garden gorilla” of Italy, this heirloom climbing squash is pale green and can grow to over three foot long. 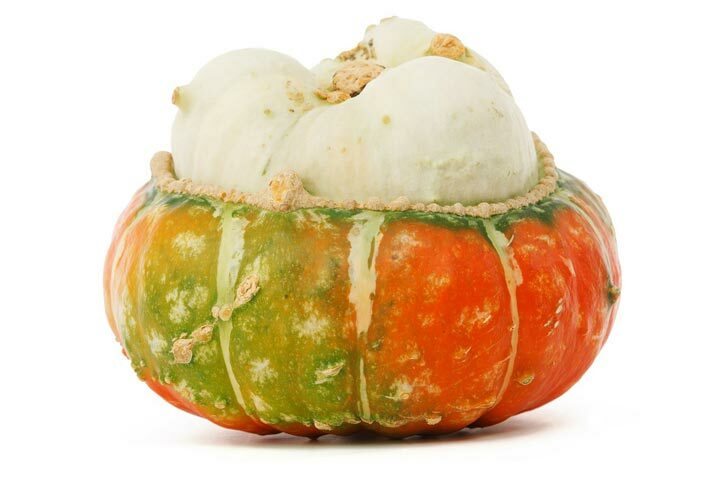 It has a firmer texture and nuttier flavor than common zucchini, making it perfect for pickles. The vines travel many feet, so plant your seeds in an area next to a fence or provide stakes to keep it off the ground. Plant seeds one inch deep in your raised bed after you amend the soil with organic compost. Thin young plants to stand six to eight inches apart and when they begin to trail, help them up a nearby support, tying the vines if necessary. 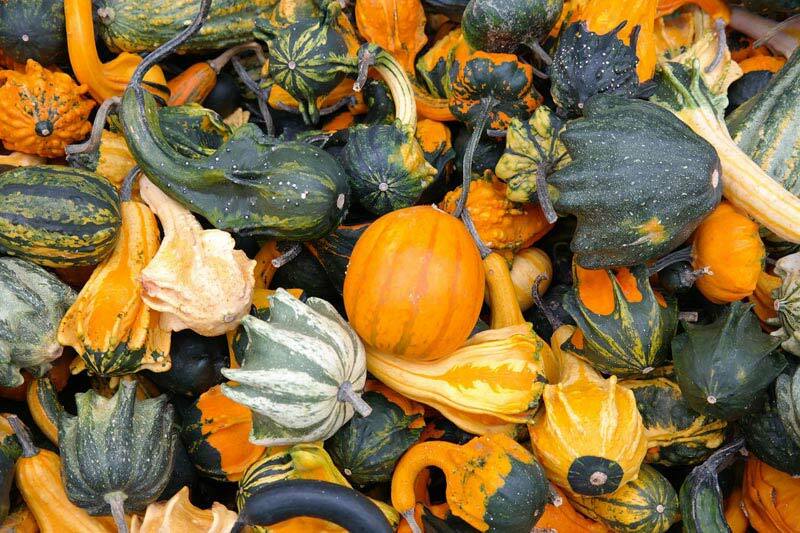 Round Zucchini: These grow on a bush-type plant and look like small green pumpkins. Plant and grow them as you do regular zucchini or zucchetta rampicante, as described above.